Laughing that most people don’t grow up with aspirations to become insurance agents, “as opposed to lawyers, doctors or journalists,” he acknowledged the trade has something of an image problem. “Insurance has a reputation of being very difficult to understand, very reactive. It’s not something that people generally enjoy dealing with,” he said. 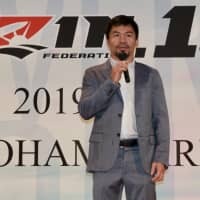 But for those working within the industry, Reilly shared during an interview with The Japan Times that the rewards are many and surprising. “On the flip side, not that many people truly regret coming into the insurance industry. Once you’re in, you realize that insurance is such a critical part of the daily life, of not only individuals, but also businesses, international commerce, trade, in everything we do. … Insurance is extremely gratifying because you’re there when people in the most desperate times of their lives are in need of help or assistance, and you have that ability to financially help them or help people get back on their feet. Change is a topic Reilly is passionate about. As the CEO of AIG General, a merger of AIU Insurance Company, Ltd. and The Fuji Fire and Marine Insurance Company, Ltd., he sees change not only in his company’s external offerings — the company’s “Active Care” approach seeks “… to redefine what the insurance industry can provide to both consumers and commercial clients, providing information about risk, trying to prevent and mitigate risk as opposed to just responding to accidents… ” — but in its internal workings as well. 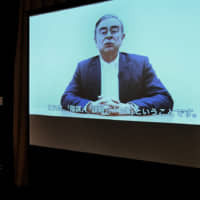 “The company merger was a once in a lifetime opportunity for AIU and Fuji to take the best from both entities and recreate a company that would bring differentiation to, and be disruptive in Japan’s insurance market,” Reilly said. Noting that the company’s long history and very localized corporate culture has its strengths, he is at pains to ensure that AIG takes risks and is not “looking around seeing what others are doing and following the same route.” Musing further, Reilly brings up Japan’s cultural fear of failure and the need for companies like AIG to build on Japan’s strong customer service ethic and client focus through innovation and challenging traditional ways of doing business. One solution, he said, is diversity in the workplace. 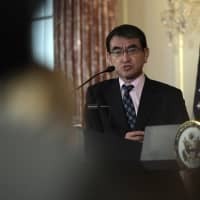 “We’re spending a lot of time and focus on the right level of diversity, whether it be women in management, young professionals or people that are seasoned veterans, whether it’s gaikokujin (non-Japanese) versus Nihonjin (Japanese),” he said, stressing a move away from automatic promotions due to nenko, or seniority. 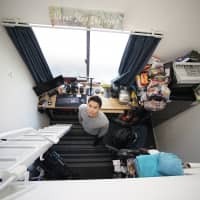 Another challenge that Reilly is trying to address within Japanese corporate culture is the practice of unaccompanied job transfers, tanshin funin, where (usually) male employees move to another city or even another country to work and leave their families behind. Reilly wants to create a work culture where people choose to go rather than it being a company mandated transfer. 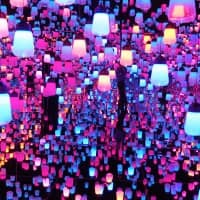 “That balance of disconnecting from work and going home to another environment. 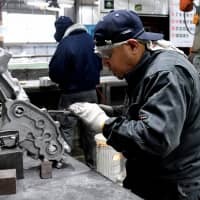 … That balance is something that we don’t necessarily get right here in Japan.” As a father of two who relishes spending time with his children when he’s not working, Reilly wants his employees to have the same opportunity. 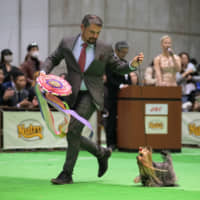 Kenneth Reilly grew up in Kansai. After graduating from high school, Reilly headed to the United States for tertiary education. Graduating from Villanova University in Pennsylvania with a Bachelor of Science in international relations, Reilly’s first job out of college was as an insurance underwriter in New York before taking on later assignments in Bermuda and London. 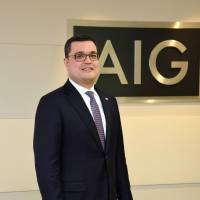 Joining AIG Group in 1999, he worked in New York in the financial line department, but was transferred to Tokyo in the early 2000s and also worked in London and Hong Kong. 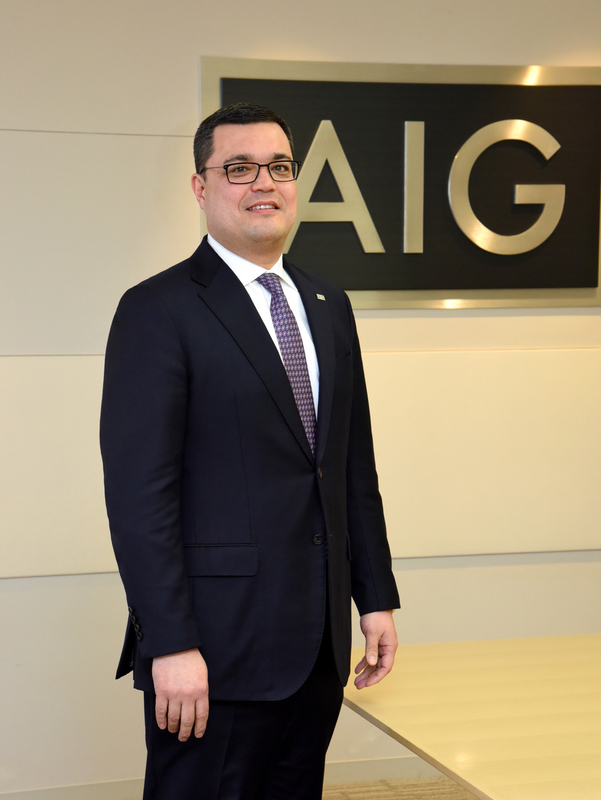 Reilly’s tenure as executive officer in the corporate division of AIG Japan Holdings, AIG Japan saw him responsible for a wide variety of corporate customers, ranging from small and medium enterprises to multinational corporations. He later served as president and CEO of AIU Insurance Co. Ltd. before taking on his current role on Jan. 1.